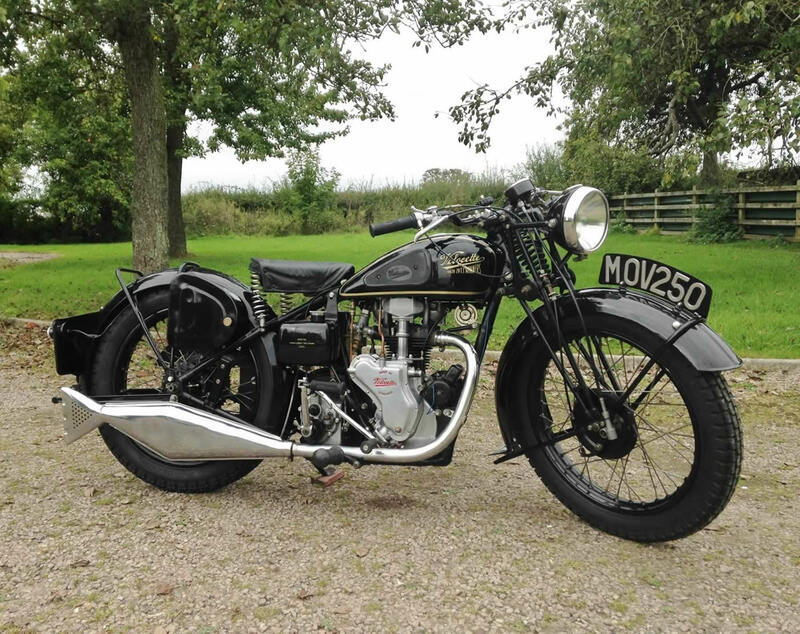 Velocette MOV Pre-war 1936 250cc, In lovely condition, this is one of the prettiest pre-war girder fork 250cc around. Starts easily, runs and rides great. Very easy to ride with its low seat height and lightness of weight. 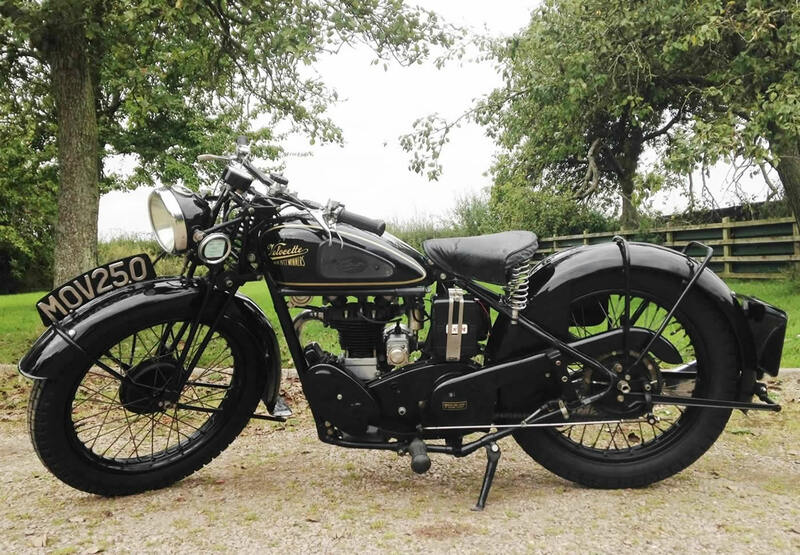 Comes with some good service history, old motes, log books, velocette spare parts list and instruction booklet, also comes with is current V5C log book. Ready to ride and enjoy….